Businesses may use plant for a variety of reasons, from gardening through to construction work. 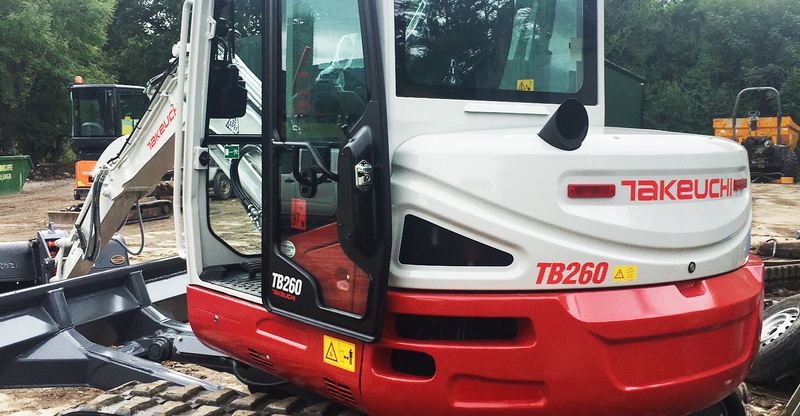 Hiring plant is a great solution for those looking to become more cost-effective. If you need plant hire Liverpool or plant hire Shropshire, you may be searching for plant hire companies North West services. 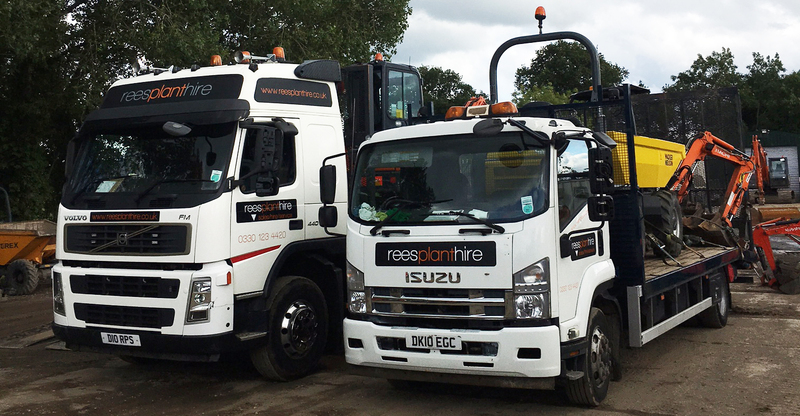 Here at Rees Plant Hire, we’re specialists in self-operated machine hire, whether long term or short term. Choose equipment from our plant fleet, including dumpers, telehandlers, excavators, bowsers, rollers and lighting towers. We can also provide sales help and plant transport straight to your location. Our reputable team are on hand to guide you through the process and meet your requirements in full. Get in touch today to find out more. How Can Plant Hire Save Your Business Time & Money? 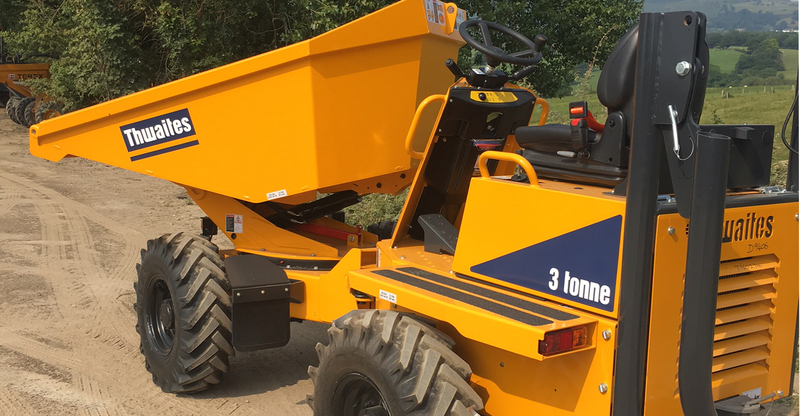 When businesses are trying to become as cost-efficient as possible through improving their processes, plant hire is a popular method of saving both time and money. Only use equipment you need for the job, rather than spending money on machinery which is only used once in a while. With onsite repairs carried out by the plant hire company and maintenance contracts in place, you’ll never have to spend time finding a mechanic at short notice. By having the exact size of machinery for the job, your workforce can be as efficient as possible, having the best equipment for what they need. Creating quotes for customers will no longer become a chore. Pricing is simple and accurate as you’ll know the exact price for hiring each type of plant. 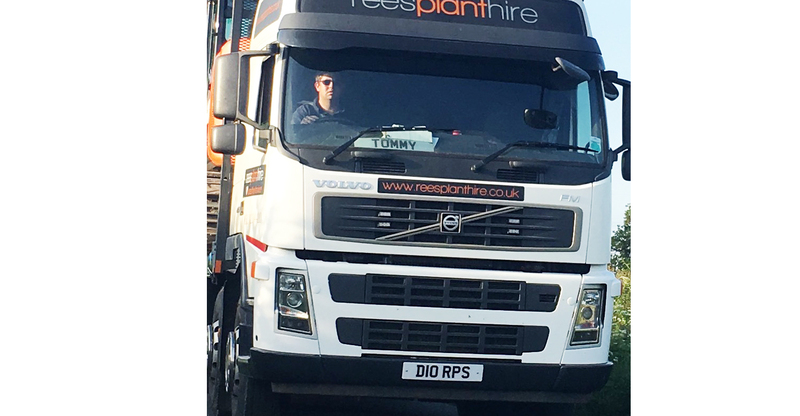 If you’re looking for plant hire Liverpool based services, look no further than Rees Plant Hire. Operating since 2001, we provide self-drive plant hire services across the North West, including Crewe plant hire. The area we cover also includes plant hire North Wales areas such as Denbigh plant hire and plant hire Wrexham. We also provide maintenance assistance, onsite repairs and plant transport. 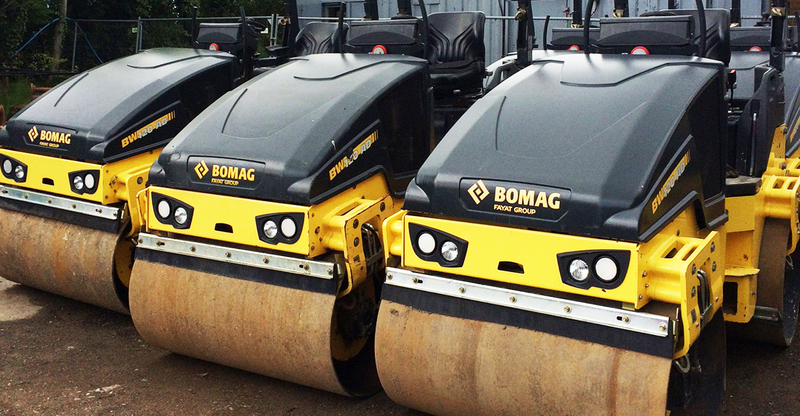 Competitive rates are included for both short and long term plant hire, and we’ll deliver the same day. If you’re looking for plant hire Liverpool or other areas such as plant hire Cheshire, plant hire Chester or mini digger hire Wirral, get in touch.